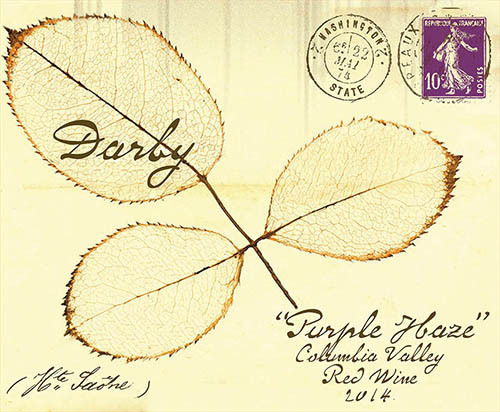 Darby Club, Purple Haze, and Native clubs are wines produced just for our beloved members!I am always shocked that other wineries offer wines anyone can go to a store and purchase. Doesn’t make sense and we won’t do it. We hand pick our best barrels and create small lots of blends and single vineyard offerings, just for you. The most important thing about our club is the wines your receive are made just for you. Why join a club if everyone else has access to the wines? This process makes it really fun for our winemaker to pick out the best 5-6 barrels and create magic. You will receive 4 bottles, 3 times per year. 12 bottles total and six different delicious wines. 10% off additional purchases of our other wines, including Chaos, Dark Side, Swagger, Le Deuce…. No initiation fee and free tastings for you and one guest. Coming soon there will be new labels for these club only wines. Discounts on renting our tasting room or winery for your next private event. Purple Haze is known as the best $20 Washington wine and has gained a cult-like status. New for this year we are making a special blend just for the PH members! It’s ridiculous for $20 bucks. Access to limited production Magnums of PH, when you see the email order quickly as they go fast. We will always keep the price at $20, my accountant doesn’t like this idea but he will get over it. Winemaker Darby English has a great passion for all things fly fishing. One of his favorite things to do is grab his spey rod and swing flies for Native steelhead on any coastal river he can find. But the official state fish of Washington is in trouble and needs our help. These iconic game fish are an important part of the cultural and economic legacy in the Pacific Northwest but have been reduced to a fraction of their historic abundance. Over harvest, habitat degradation, including human-constructed barriers to migration, misguided management strategies, and ineffective hatchery practices have all contributed to the decline, and in some cases, extinction of wild steelhead runs. You can support wild steelhead by joining the Native club. 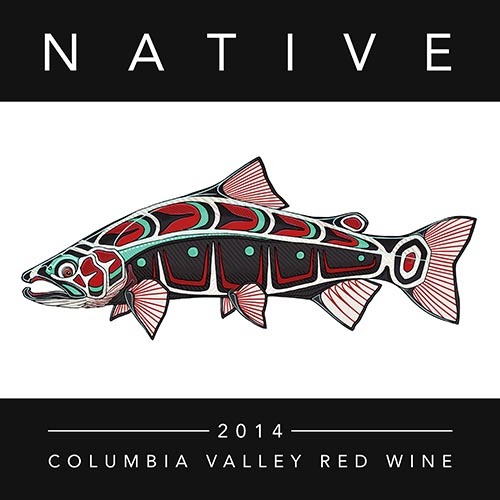 You will receive 6 or 12 bottles per year of our Native club wine. This wine is made just for the club and will be a reserve blend using predominately Red Mountain Cabernet. We are keeping the price low at $35 a bottle to encourage people to support this great cause. 20% will go back to the Wild Steelhead Coalition to recover and conserve these magical fish for our future generations. Complimentary tasting for you and a guest in our Woodinville tasting room.